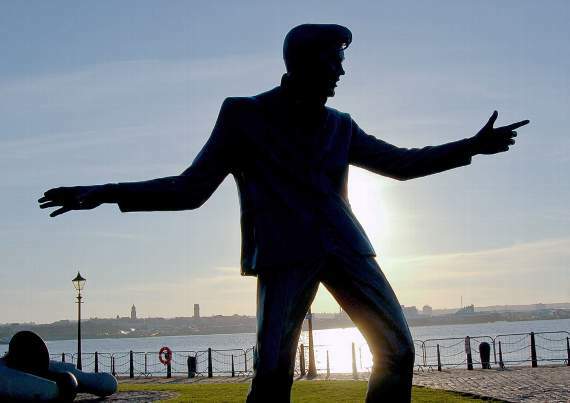 We will be at the Porthcawl Elvis Festival on Saturday 29th & Sunday 30th September from 9am to 5pm! You’ll find us in the Family Zone near the Grand Pavilion – look for our Gazebo and flag! We’ll have fun activities on offer such as a surf lesson with The King (on land), Jailhouse Rock painting and design a surfboard. There’ll be other activities going on throughout the weekend from other organisations.